Click on each picture to enlarge, then use the ‘Back Button’ on the browser to return. Look through our register of instructors below. Sort a Column by using the up/down arrows next to the column. We have instructors in over 5 countries teaching classes including: England, Scotland, Wales, Spain, Iceland and South Africa. 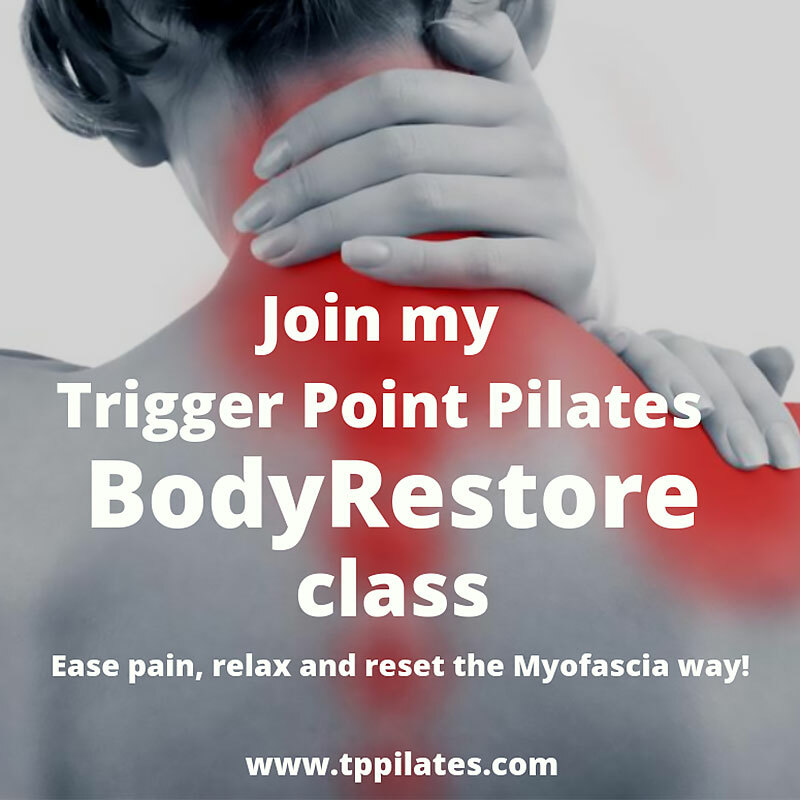 Lydia Campbell is the creator and director of Trigger Point Pilates. When not training instructors, she teaches TPP classes in West London at the Riverside Health & Racquets Club and in Kew. Her clinical Myofascial Release and Women’s Health clinic is based at Bodies Under Construction Physio, at The Riverside Health & Racquets Club in Chiswick, London W4. Buckinghamshire Milton Keynes - Stony Stratford Flavia Di Tomassi +44 (0)7446 639824 hello@happydemic.life TPP Matwork / SHHH! 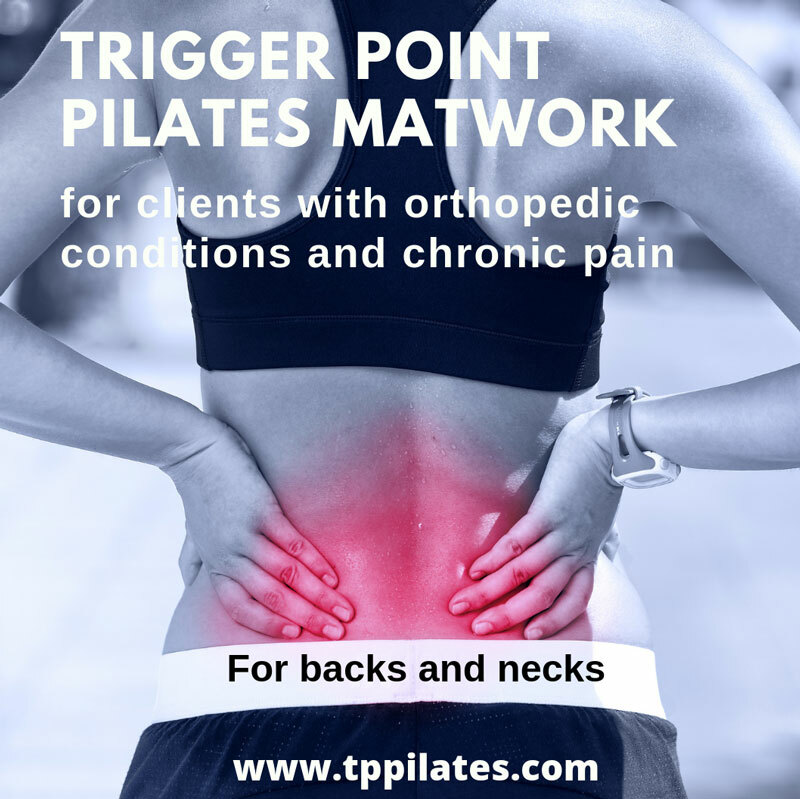 Edinburgh Leith Joanna Weintritt info@fitnesssoul.co.uk TPP Matwork/ Trigger Point Pilates Level 2/ Post REHAB and Sequencing SHHH! London, East Sesame Melin sesameseed@hotmail.co.uk SHHH! Manchester Alexandra Thomas alex@peakpilates.life SHHH! Oxfordshire Oxon Livinia Cowell-Sherriff cowell-sherriff@hotmail.com Orthopaedics Hips and Knees/ TPP Matwork / SHHH! Oxfordshire Ali Green alisongreen35@outlook.com SHHH! 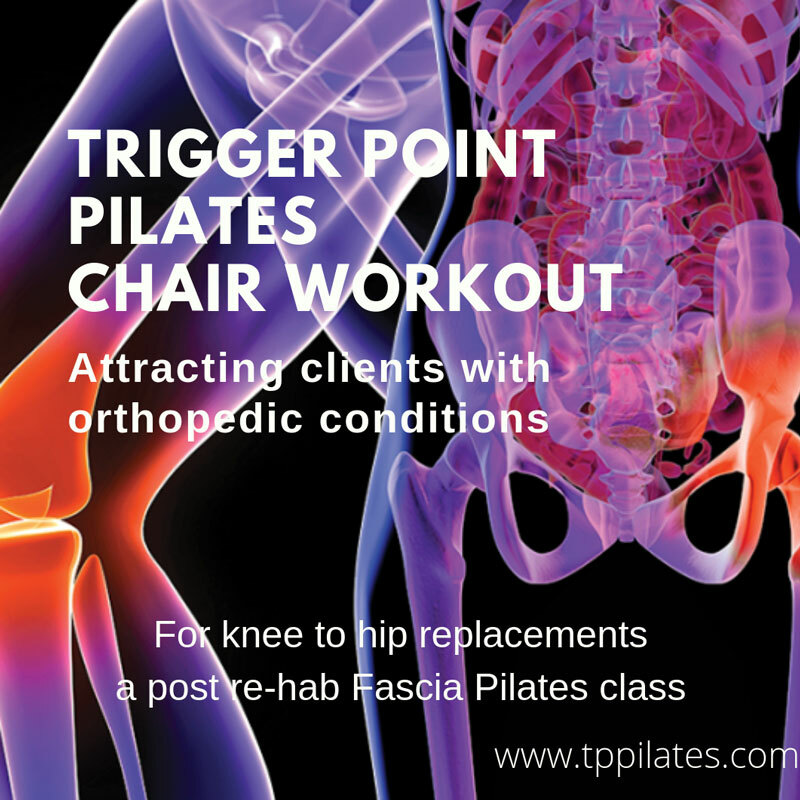 Tameside Hyde Sarah Patterson +44 (0)7771 984764 spfitness_pilates@yahoo.com TPP Matwork / SHHH! Warwickshire Alison Marcuse-Harris alisonandharry@aol.com SHHH! 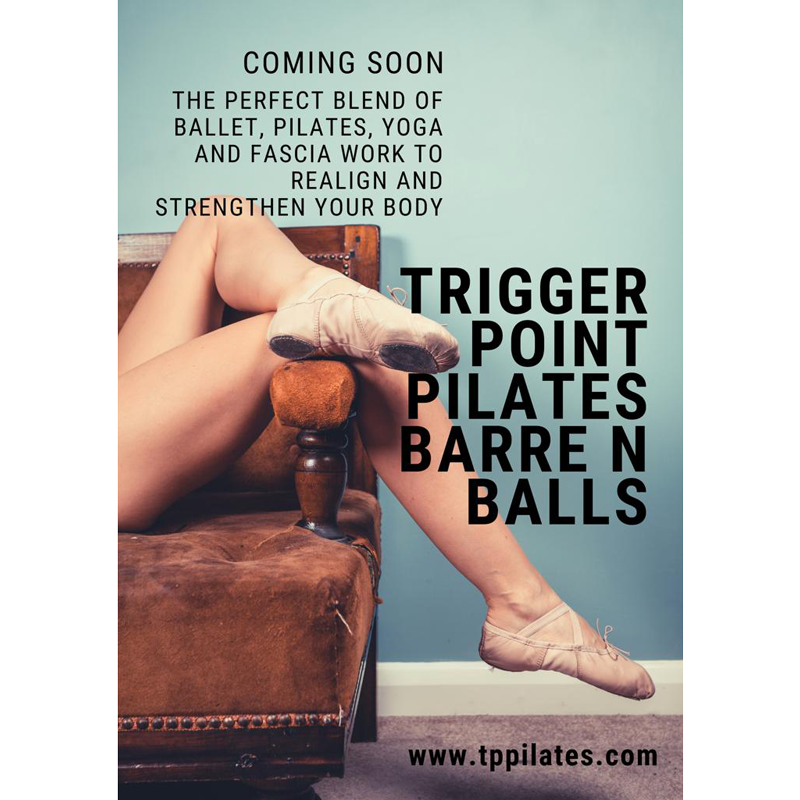 Trigger Point Pilates® has been created from years of clinical work and Pilates teaching experience by Lydia Campbell, a Fitness Industry expert for over 40 years and a clinical Myofascia Sports Therapist.